Renowned as a powerful antioxidant with impressive nourishing, protective powers, rosehip oil is a skin saviour for many – and THE INKEY LIST’s sublimely simple version makes it accessible to all. Packed with essential fatty acids and skin-boosting vitamins, this 100% pure Rosehip Oil helps to hydrate skin, improving its tone and texture and minimising pigmentation. 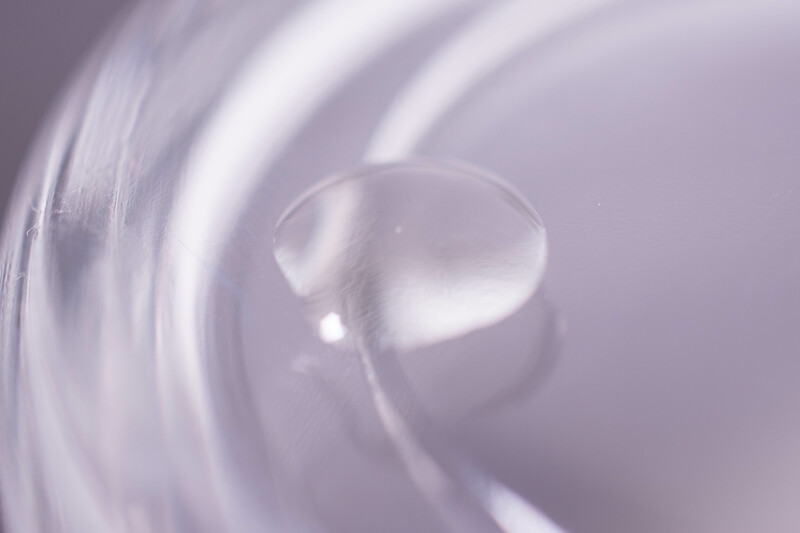 Great for dry skin types, it hydrates, soothes and softens, while also helping to regulate oil production – thanks to linoleic acid – making it brilliant for oily and acne-prone skin too. Use it as the final step in your routine morning or evening (or both) for a beautifully nourishing, moisturising addition. One bottle (flip-cap) contains 30 ml and retails for 6,99 £ here. You need two to three drops for your whole face. An oil is an oil in texture, so don´t expect any surprises her. 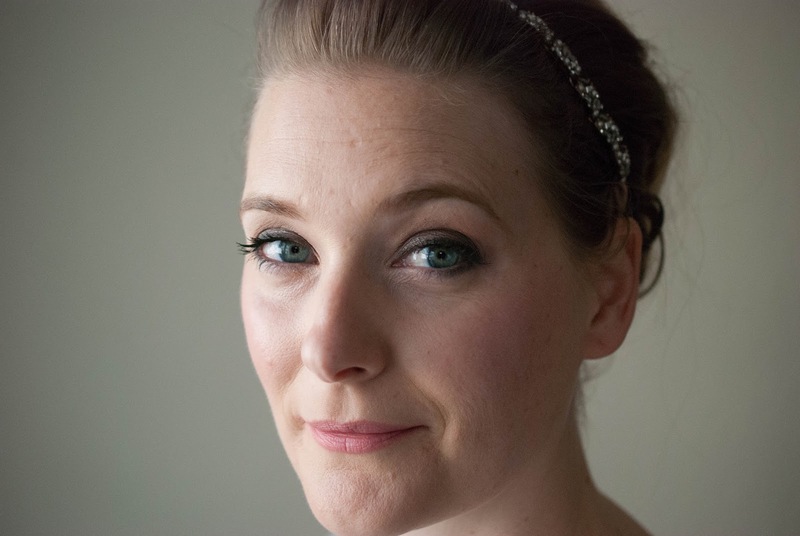 It sinks in quickly though, without leaving a heavy or greasy film on my skin. Even when closely sniffing I did not notice a scent. I have used it both directly patted into my skin and mixed in with my moisturizer, leaving my skin plump, but not greasy. 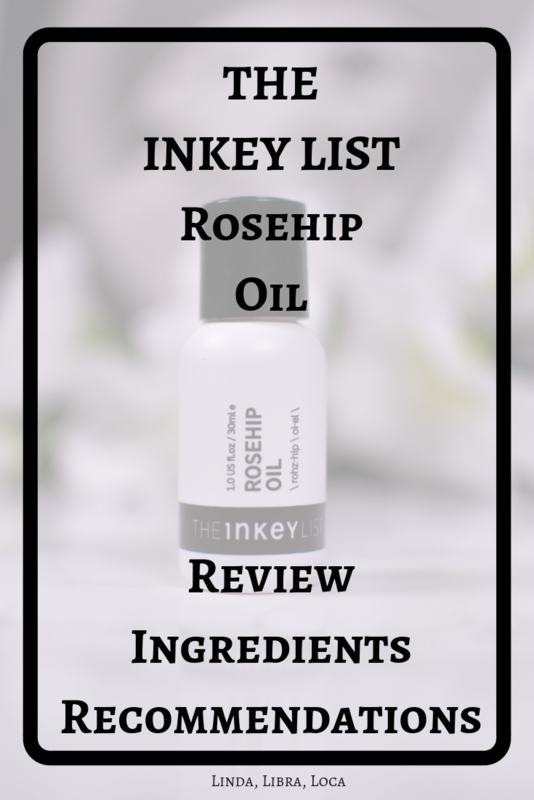 While it can be used both morning and night I stick to using THE INKEY LIST Rosehip Oil in my nighttime routine, so I can´t really speak for how it behaves under makeup. The ingredient list here is pretty short, you get what you see on the bottle. Rosehip oil isn´t just another oil though, it is a natural source of Vitamin A and rich in linoleic acid, which makes the oil suitable for spot prone skin, aging skin and skin prone to hyperpigmentation – basically me in a nutshell. It is great for dry, oily and acne prone skin types, helping with hydration, hyperpigmentation and free radical damage. 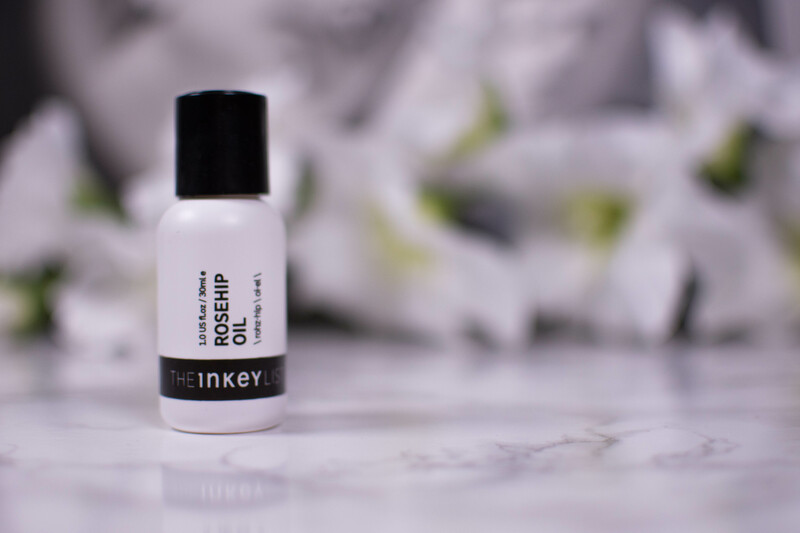 I like facial oils and THE INKEY LIST Rosehip Oil is perfect for my skin type while also being very affordable. All skin types can benefit from an oil, but this one I would recommend for mature skin, for acne prone skin and for skin with a lot of hyperpigmentation.